Loader Training - F.A.S.T. Rescue Inc. 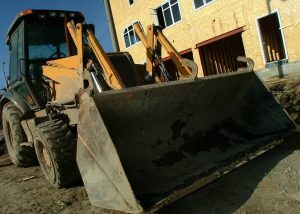 This program provides workers with the basic knowledge to operate loader equipment. Workers will be trained on hand signals, safe operation, conducting pre- checks, pinch points and legislative requirements. Course Content: Understand the legislation, hand signals, safe operation, equipment pre-checks and inspection, start up, handling and driving techniques, load inspection and identification, load pick up and drop off, parking, practical evaluation.